I got my hands on a Raspberry Pi last week. I got to play with it for only a few hours since then, but it’s pretty sweet. Technically, it’s a marvel. The geek in me loves it. However, I have the feeling it’s not yet ready for general use. Don’t get me wrong, it’s wonderful as it is for education, but I think a lot of people are going to use them as general purpose computers, media centers, etc. The main reason is software availability. While there is a graphics accelerator build into the board, the drivers for the windowing system don’t exist yet. That means that for web browsing, and other general tasks, the graphical use interface is very sluggish. A typical user would get very frustrated trying to browse the web. And there’s not Flash yet, but Adobe is rumoured to be working on it. Also, to use it as a media centre, XBMC have made good progress on getting hi-definition video working on it, and I’ve seen a 1080p stream running on it. It’s impressive, but XBMC is only just out in beta, so it’s still rough around the edges. But for the hobbyist, there’s a world of possibilities. 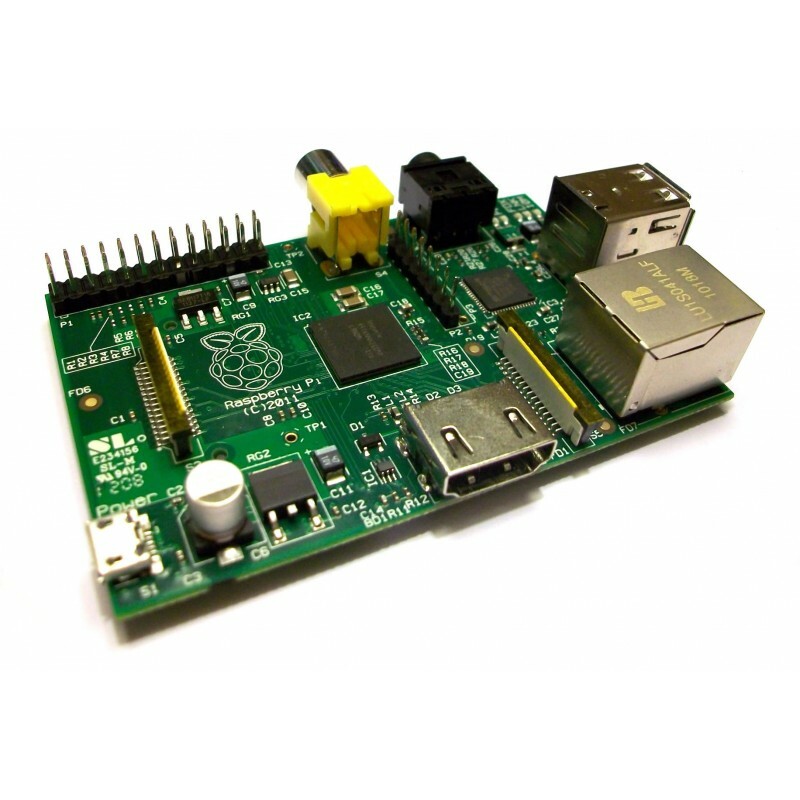 GPIO boards are starting to appear, so it’s only a matter of time before we see Raspberry Pi’s controlling a whole world of gadgets…. That’s strange – I just got email notification of this post! Oops! Yes, it’s very old, from almost a year ago. I was experimenting with exporting and importing posts, and did not realise that it would email all subscribers! Thankfully I only tested with one post, it could have been a lot of spam!